For the first four years of European settlement in South Australia, there was no Catholic priest or permanent place of worship for the colony’s Catholic settlers. The first resident priest was Father William Benson, who arrived in 1841. Father Benson made do with temporary accommodation for Catholic worship in the city. Two such places were at the store of an auctioneer, John Bentham Neale, as well as a brewery on Pirie Street. 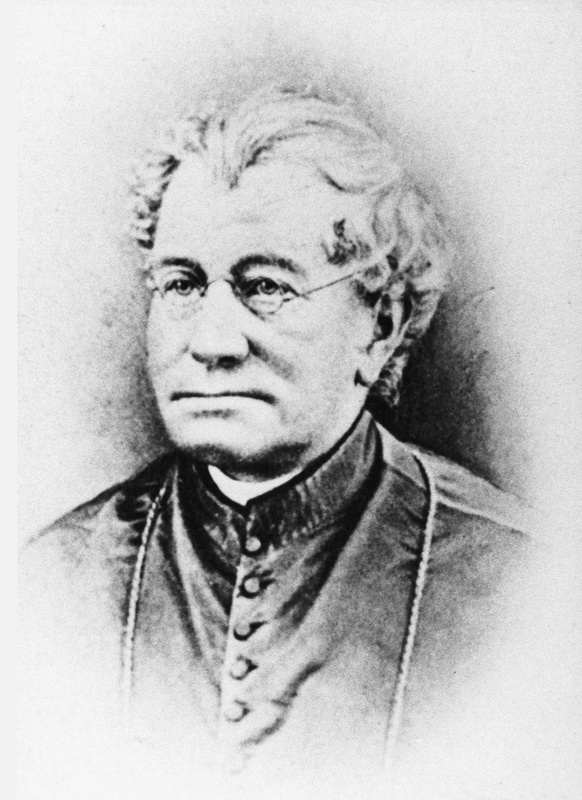 Following the arrival of Bishop Francis Murphy in November 1844, work began on the first Catholic church for the colony. St Patrick’s Church was completed by October the following year. 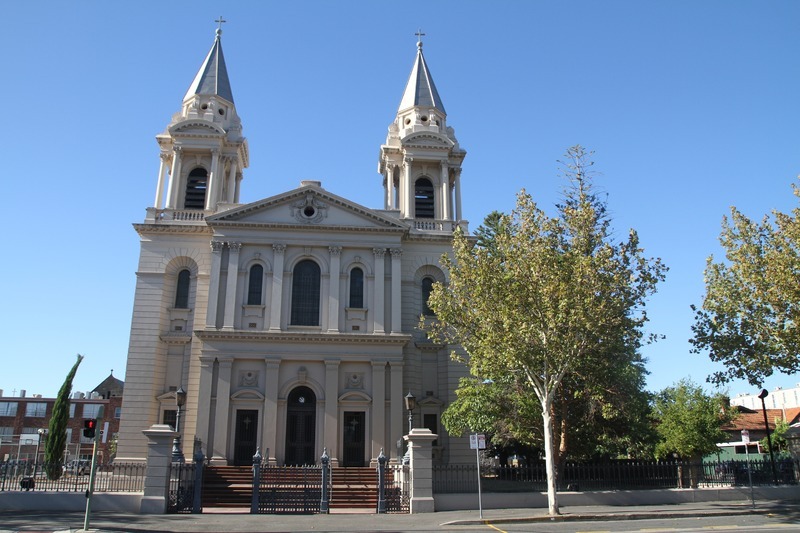 It remained the principal centre for Catholic worship in South Australia until St Francis Xavier’s Cathedral opened in 1858. After this time, St Patrick’s Church continued as the place of worship for the city’s western residents. Mary MacKillop and the Sisters of St Joseph worshipped at St Patrick’s Church between 1867 and 1871. By the beginning of the 20th Century, the church was no longer large enough to hold its growing city congregation. Plans for a new St Patrick’s Church were prepared by South Australian architects E.J. Woods and Walter Hervey Bagot. 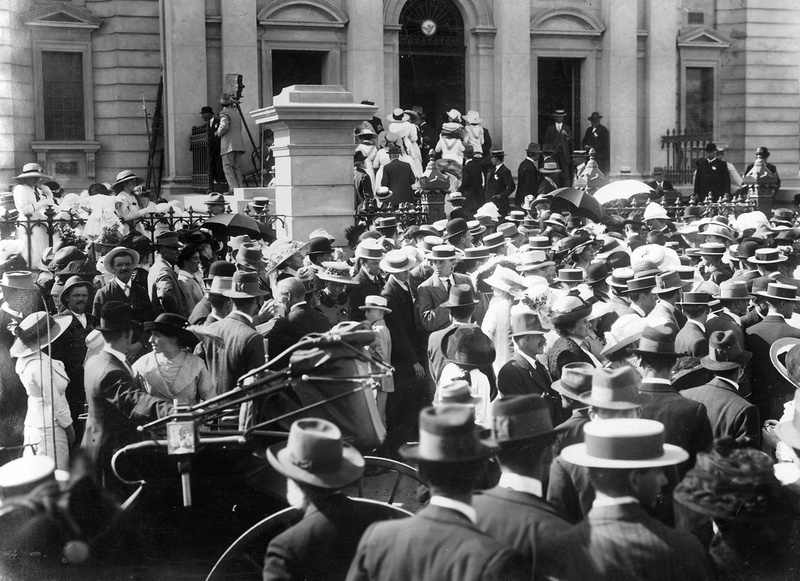 On 10 November 1912 an estimated 10,000 people attended the laying of the foundation stone for the new church. 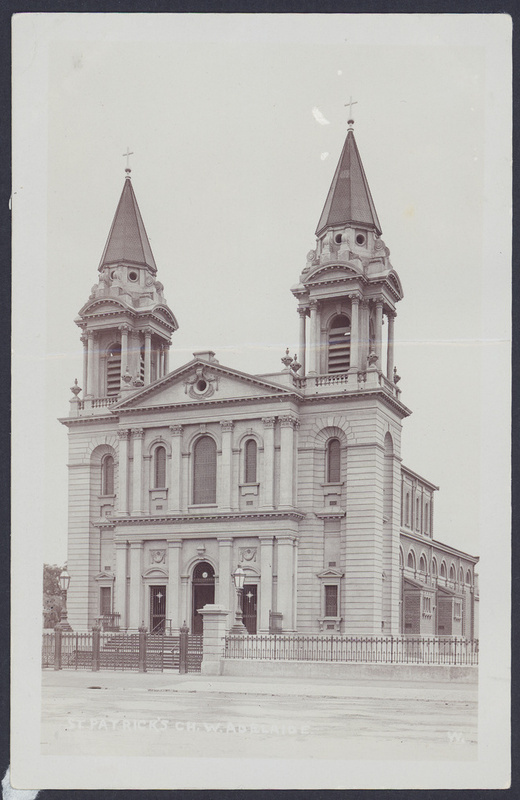 The second St Patrick’s Church opened on 15 March 1914. The former church was eventually demolished in 1959. 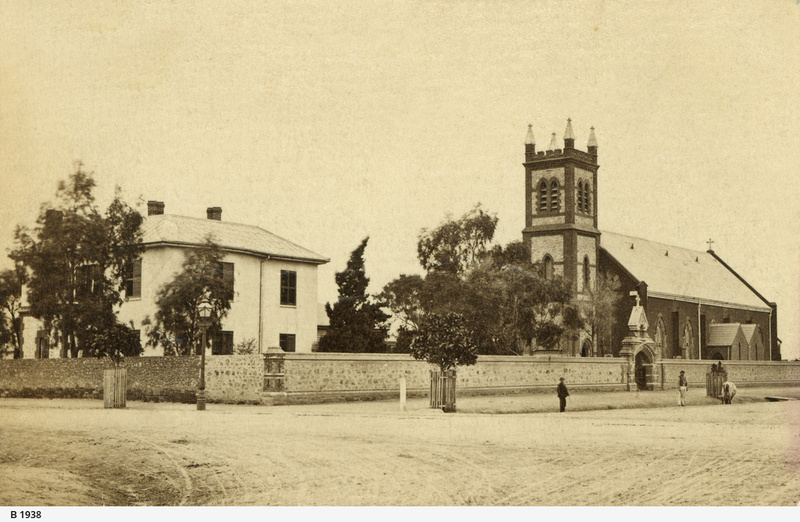 The Adelaide City Explorer Team and Mary MacKillop Centre Adelaide, “Mary MacKillop: St Patrick's Church,” Adelaide City Explorer, accessed April 24, 2019, https://adelaidecityexplorer.com.au/items/show/137.